Good morning! 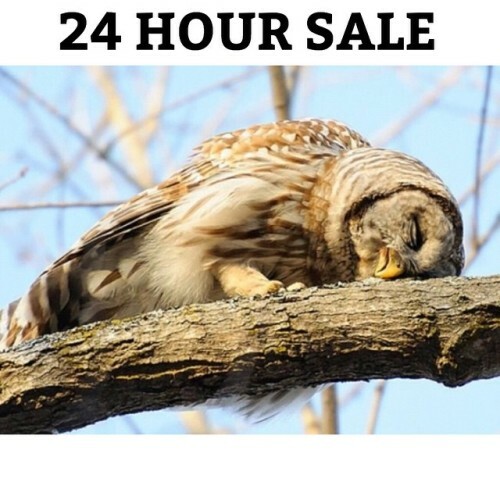 Don’t worry, our 24 hour sale is still on til midnight PST. Just use the code “NIGHTOWL” for 20% off the entire store at checkout.